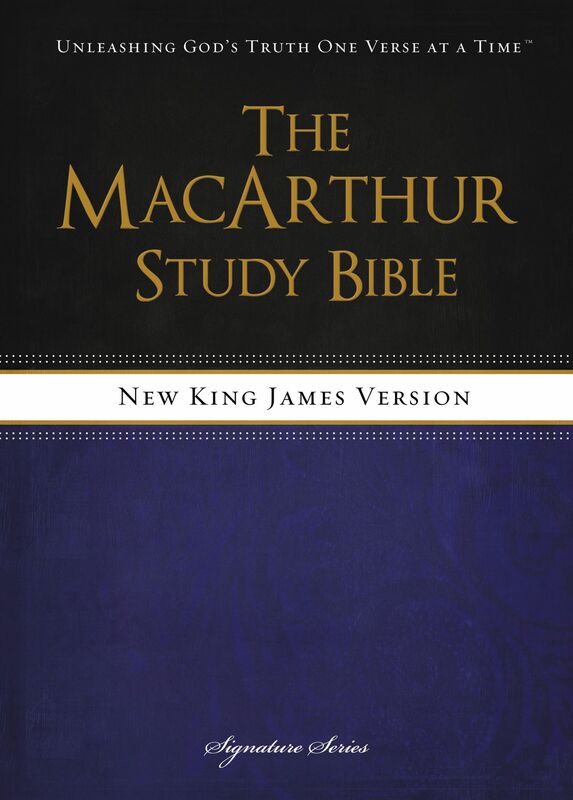 The MacArthur Study Bible is perfect for serious study. Dr John MacArthur has collected his pastoral and scholarly work of more than 35 years to create the most comprehensive study Bible available. No other study Bible does such a thorough job of explaining the historical context, unfolding the meaning of the text, and making it practical for your life. 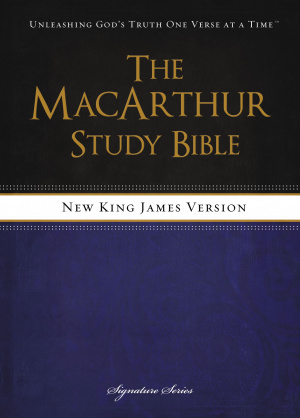 NKJV Macarthur Study Bible Hardback by John F. MacArthur was published by Thomas Nelson in October 2013 and is our 5331st best seller. The ISBN for NKJV Macarthur Study Bible Hardback is 9781418550356. Got a question? No problem! Just click here to ask us about NKJV Macarthur Study Bible Hardback.